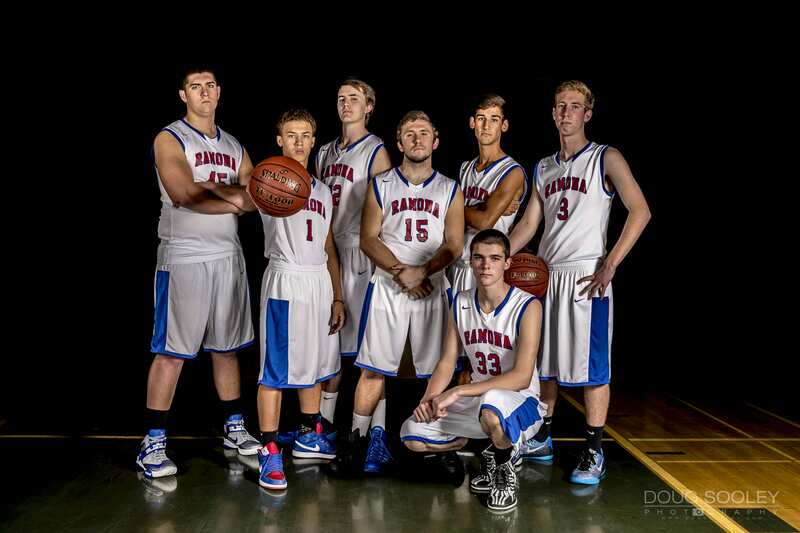 This is the RHS Class of 2015 Seniors for individual sports portrait shots for the 2014 Boys Basketball season. Shot inside the gym using two Einstein 640s and two Canon Speedlites. Had the privilege of shooting another Aztec football game at Qualcomm Stadium. 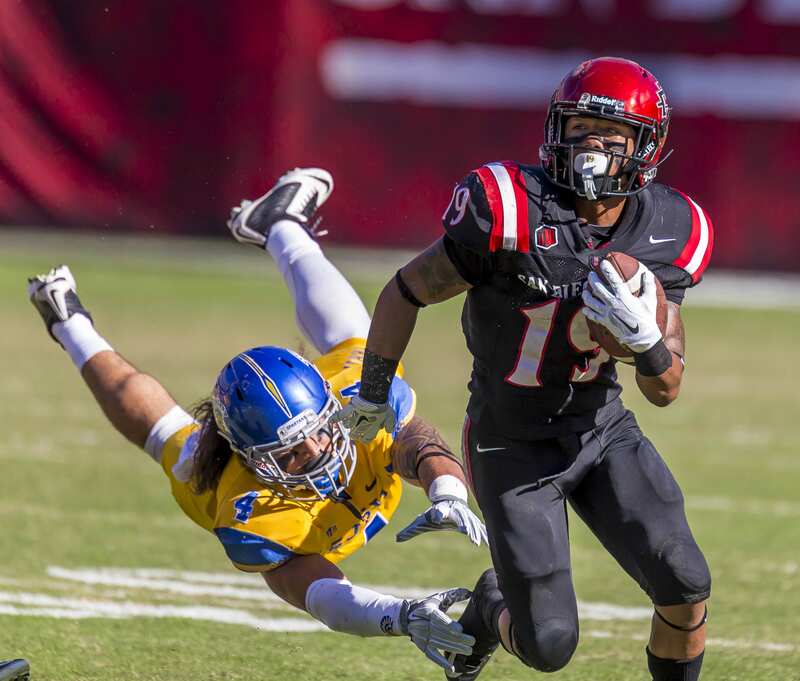 This was the last regular season game for the Aztecs and superstar Donnel Pumphrey ran for 267 yards and three TDs. Pumphrey has actually broken the long standing rushing record of Marshall Faulk. A few photos from RHS High School portrait shoot for the tennis team. The shoot was with both the JV and Varsity teams. We tried a couple different poses but the one lying down was clearly the cutest and came out the best. This was a sports portrait shoot of a track runner. Tyler was a high school track runner and hurdle jumper, he went on to Sacramento State as a runner on scholarship. 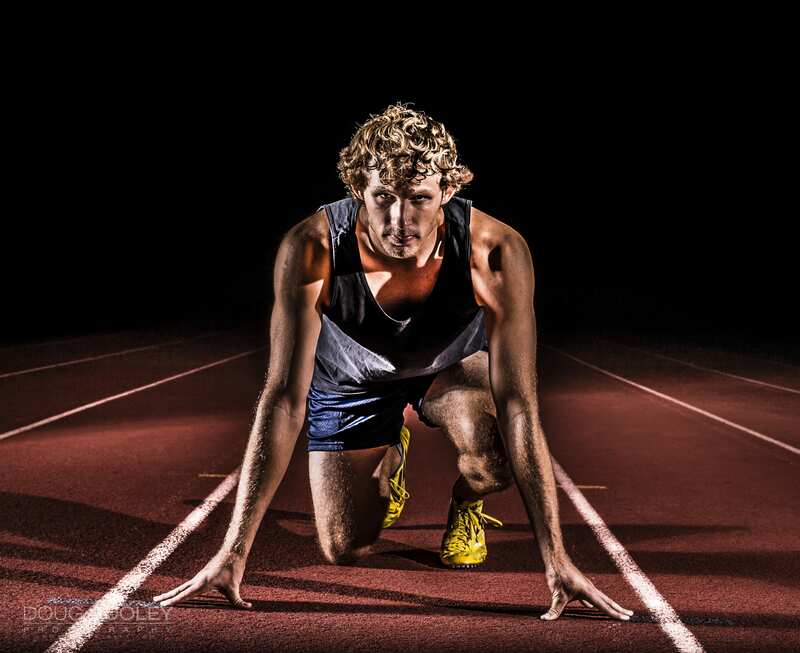 This was a studio lighting setup on the actual outdoor track using Paul C. Buff Einstein 640 strobes and reflectors. Using some dramatic lighting (via Paul C. Buff Einsteins) and creating a studio shoot right on the football field in front of the bleachers. 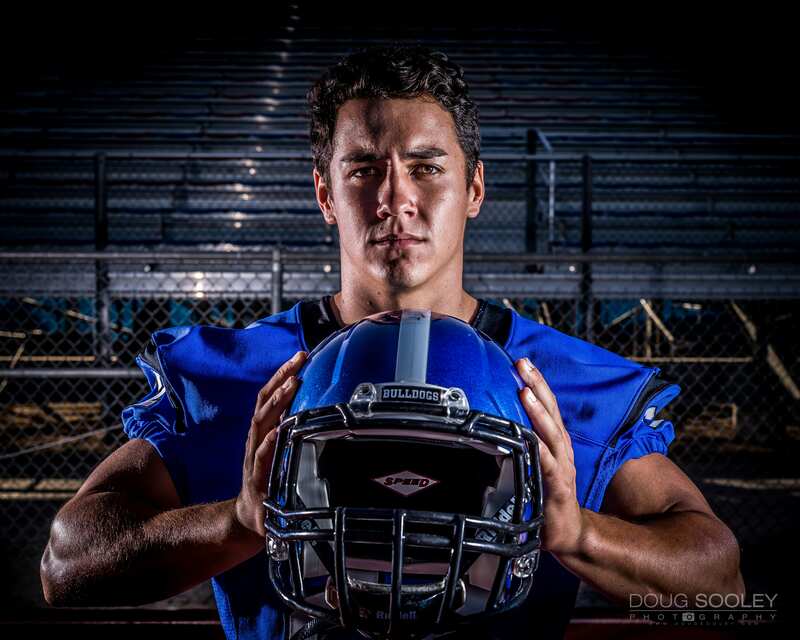 Got to work with some great high school athletes who help bring these images to life. 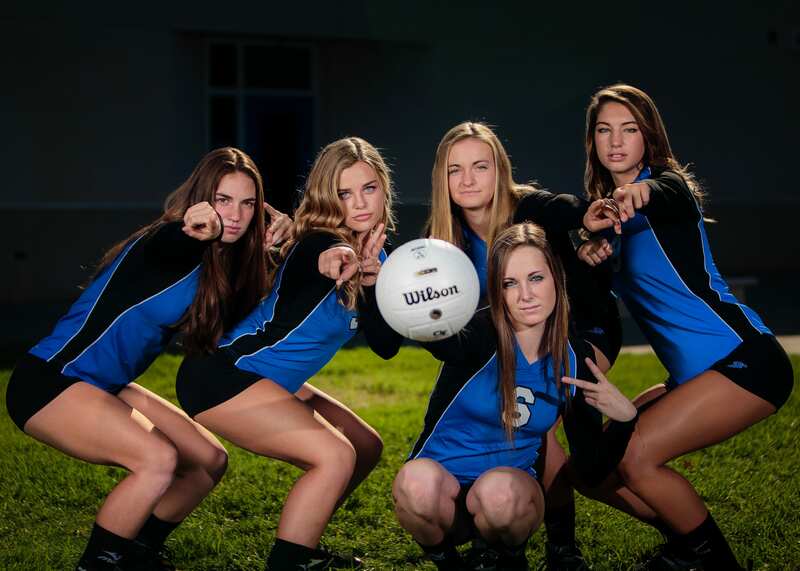 Here is a sampling of some of the photos from the RHS Volleyball Varsity team shoot. Used two Einstein 640 strobes to overpower the sun and get some pretty interesting effects considering that the background was extremely noisy.